I was staying at the same hotel this weekend as all of these young ladies. 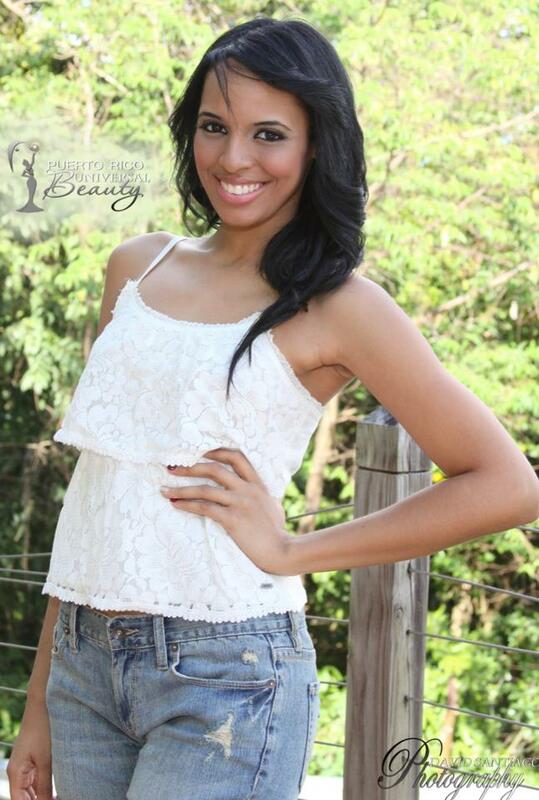 All are beautiful but my vote goes for Karimar Quinones. She was leaving her room one morning towards the elevator, and her smile lit up the hallway as I passed by her. Good luck to all!